"2016 Octubafest Student Recital" by Andrew Berry, Arthur Fanning et al. 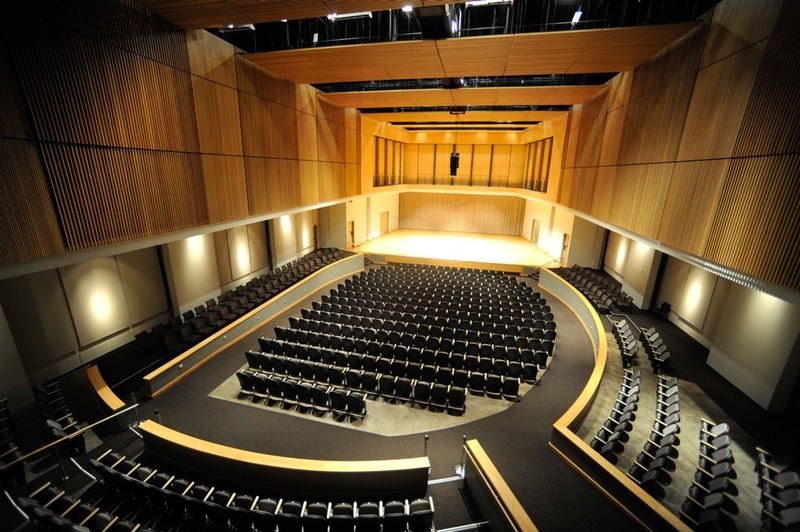 Kennesaw State University School of Music presents 2016 Octubafest Student Recital featuring the Tuba and Euphonium Ensemble. Berry, Andrew; Fanning, Arthur; Sullivan, Connor; Bonner, Branden; Loughman, Kyle; and Silva, Dillon, "2016 Octubafest Student Recital" (2016). School of Music Concert Programs. 730.